BANGKOK - Seizures of high-purity crystal methamphetamine have surged more than tenfold in Thailand over the past two years, statistics show, a stark indicator of the growth in industrial-scale production of the stimulant in neighboring Myanmar. 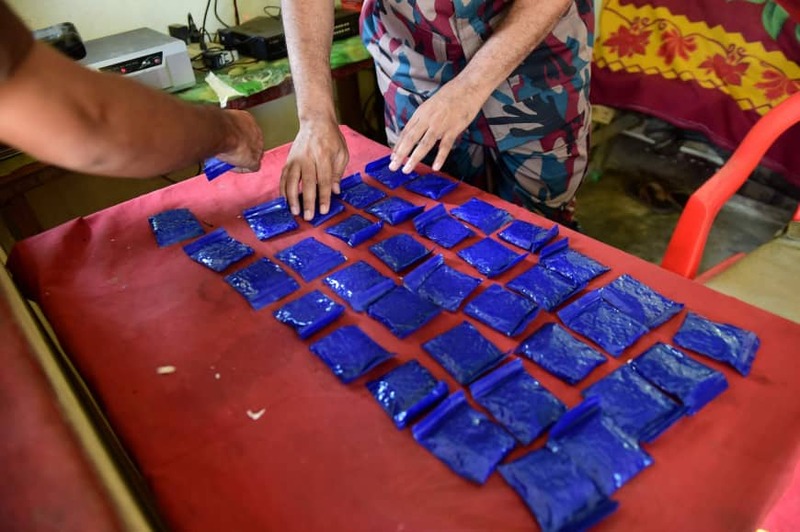 Myanmar’s illicit labs also pump out tablets of meth mixed with caffeine, commonly known as yaba (crazy pill) in the Thai language. The tablets are popular with low-paid workers in gruelling jobs and poor recreational drug users across Southeast Asia.